The ACE series of drives is ideal for conveyors, pumps, fans, food processing machinery, packaging machinery and more. You can use the ACE series of drives along with many other mechanical power transmission components offered by the Colfax Power Transmission Group. 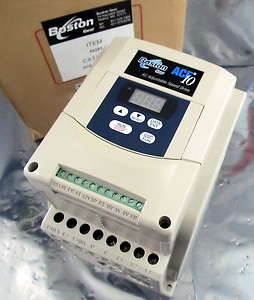 Purchase your Boston Gear ACE 10 Series AC Drives NOW!